Our mission is to create an enjoyable experience for our clients, whilst providing them with sheep genetics of the highest quality. Annually, 300 of the industry’s very best sheep are auctioned at Moojepin Merinos. 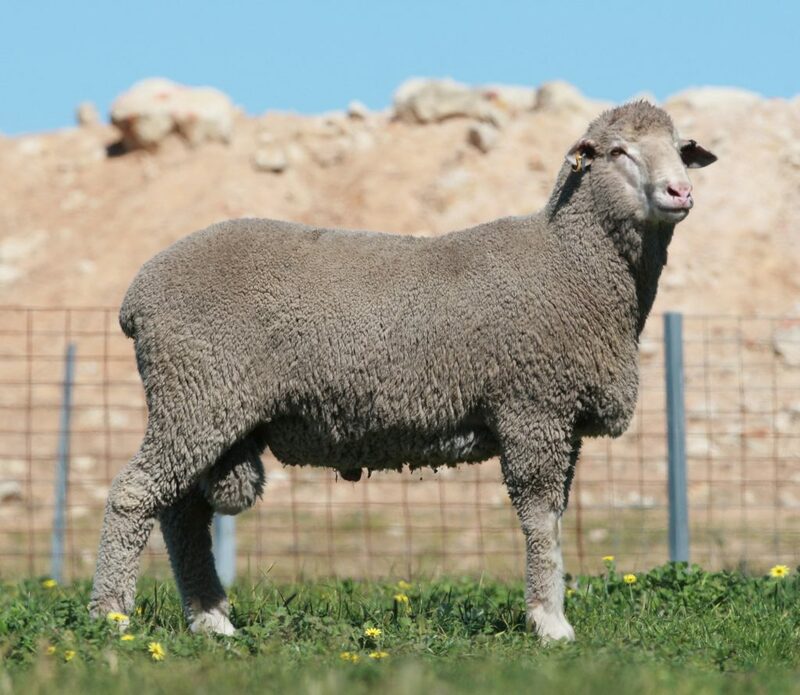 We have distanced ourselves from the traditional methods of breeding, focusing on ASBVs to allow for better results, with 90% of our catalogued rams being trait leaders. 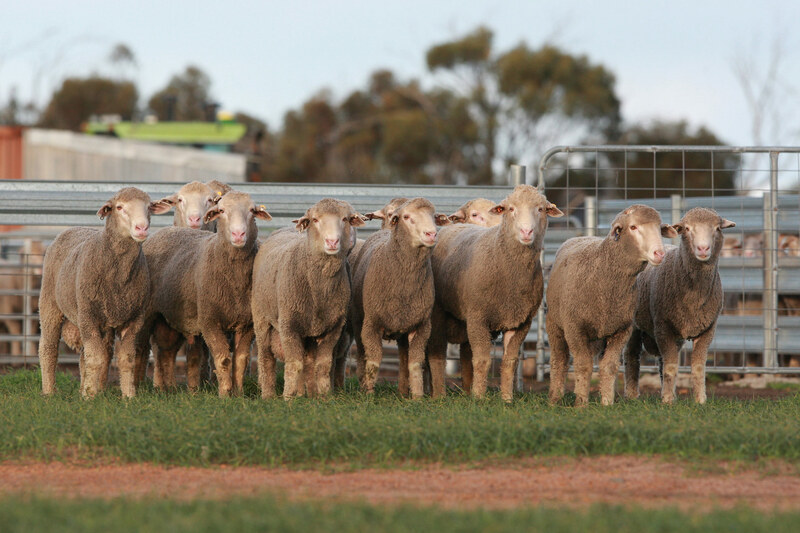 Founded in 1993, and beginning their breeding program in 2000, Moojepin Merinos have established themselves as leaders within the Ram Stud industry. Using innovative techniques, Moojepin have strayed from “traditional” breeding methods in order to pave the way for their leading breeding statistics, focused on the traits of growth, muscle and fat. Moojepin’s mission is to create an enjoyable experience for their clients that are breeding sheep, whilst providing them with sheep genetics of the highest quality.